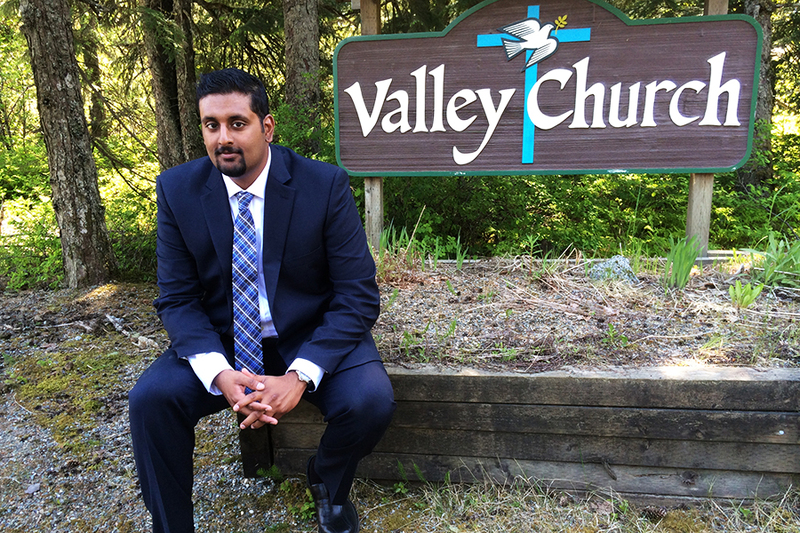 Dani Cherian was ordained as the Pastor of Valley Church in May 2014. He has a heart to disciple and train those called to ministry through God’s word. He has a passion to seek God’s heart for Valley Church and the residents of Juneau. His love for God’s word is evident in his teaching, and he is always looking to find the treasures that God has hidden in it for us to search out. Dani was born and raised in Juneau, Alaska. He graduated from Juneau Douglas High School in 2005, he’s earned an Associate’s degree in Construction Technology from the University of Alaska, and is currently finishing his bachelor’s degree in Accounting. Dani is a current member of Ministers Fellowship International (MFI) which serves as a source of accountability, connection, and training for the leadership of Valley Church. 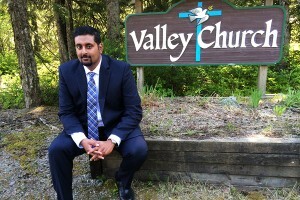 Valley Church is a non-denominational church governed according to the New Testament pattern where elders work alongside a lead elder/pastor to govern the local church. They oversee the spiritual health of the local church and the general operations. The current elders are Dani Cherian who serves as the lead pastor and has general oversight over the local congregation; Bruce Wells serves as a teacher and oversees outreach ministries; Tom Cherian serves and supports the local leadership, finance, and administration; and Patrick Brayton was the former pastor for 38 years, and now serves as a spiritual advisor to the eldership. God’s Power by Dani Cherian on April 14, 2019. Are You the Rich Man by Ann Mattson on April 7, 2019. Where Did My Intensity Go by Dani Cherian on March 31, 2019. Come as You Are by Daniel Darbonne on March 24, 2019. Integrity in the Face of Lions by Dani Cherian on March 17, 2019.